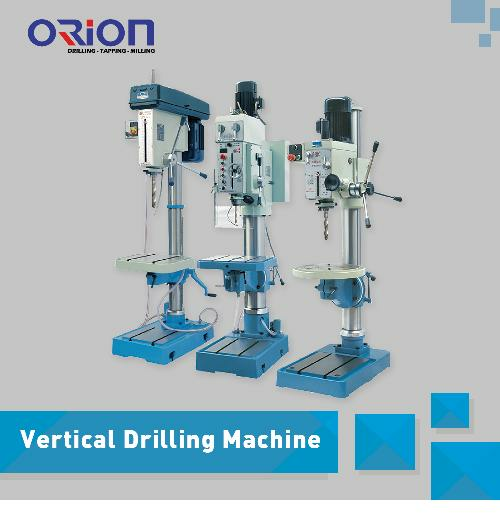 Z3063X20 radial drilling machine is a universal machine tool with wide application, suitable for processing of medium and small parts in machinery manufacturing, such as drilling, flaring, reaming, reaming face and tapping. 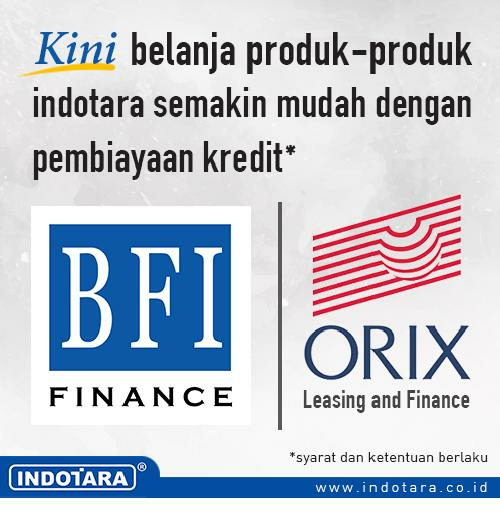 In the case of technological equipment, it can be used for boring. 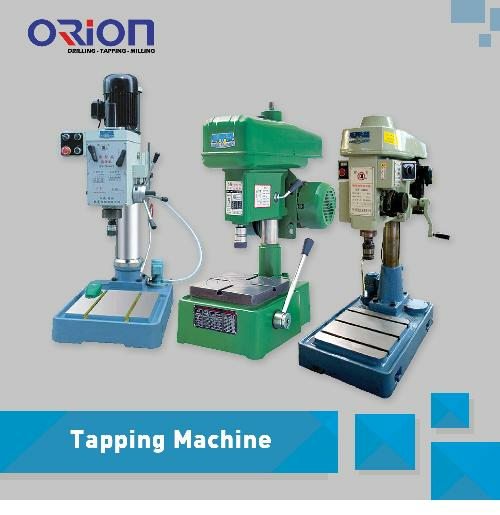 The operation time limit is not more than eight times each minute in tapping. 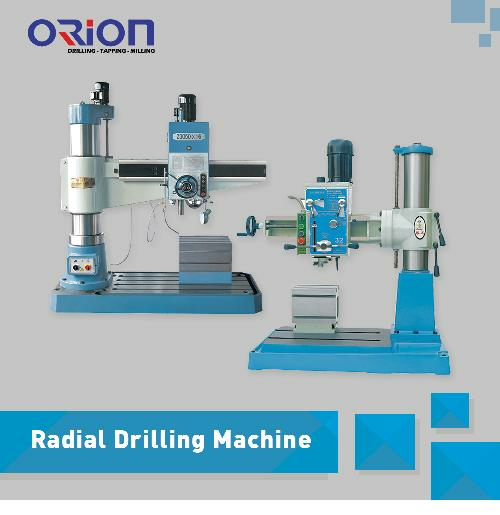 And its universalization of radial drilling machine is higher. 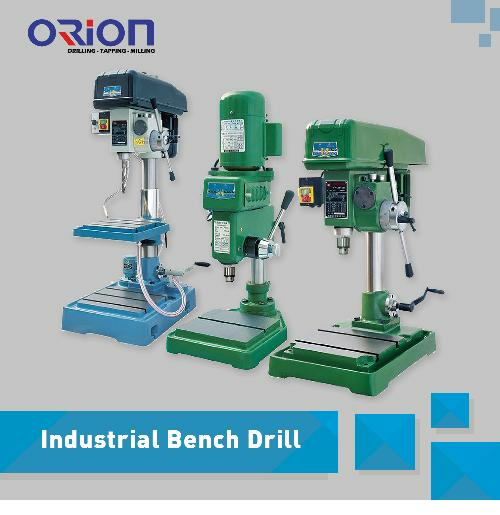 It is provided with hydraulic presetting speed shift mechanism to save auxiliary time. It only needs one handle to operate clockwise rotation, stop (brake), variable speed and neutral gear conveniently. Spindle box, rocker arm, inner and outer posts are reliably clamped by hydraulic diamond clamping mechanism. 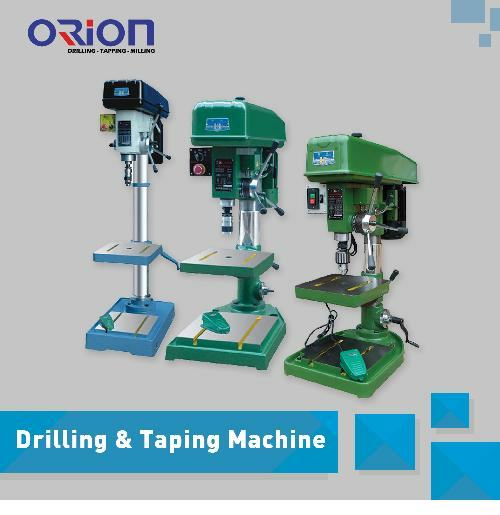 Perfect safety protector and outer post protection are available. 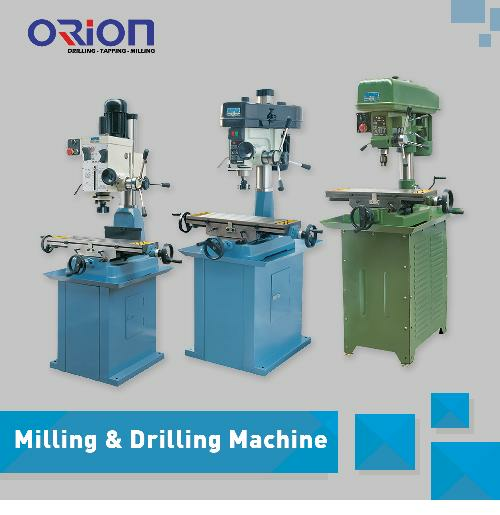 In design and production of structure, it further adopts a series of effective measures to prolong precision durability and lifespan of whole machine. 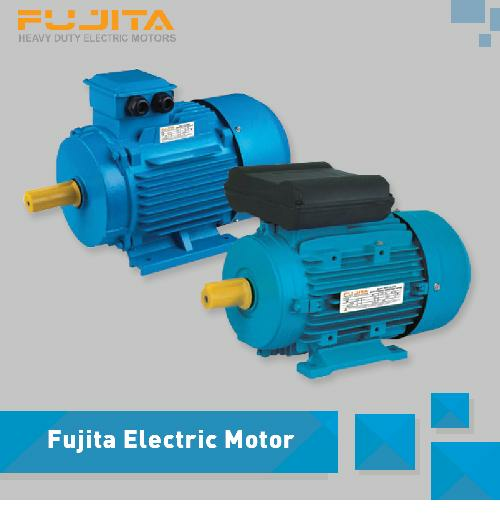 Its electrical equipment completely contributes to personal safety, reliability, long service life and convenient maintenance.